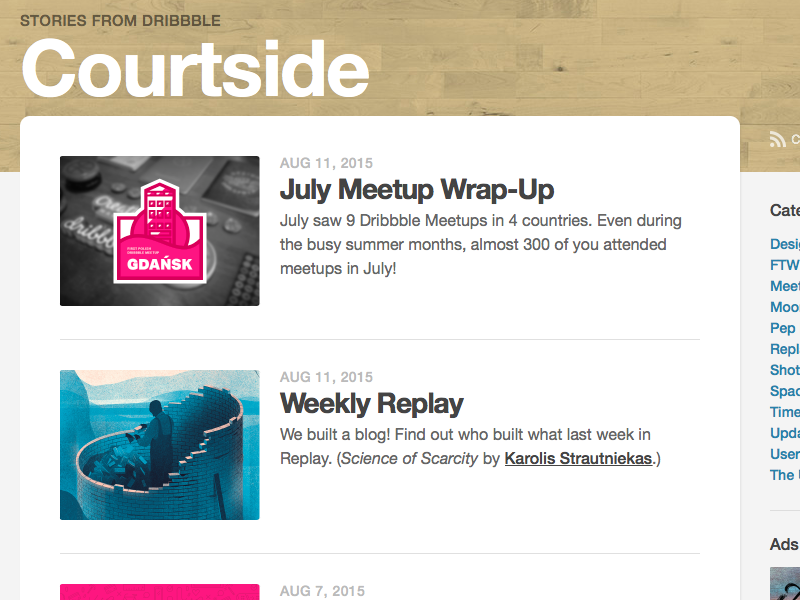 If you subscribe to our Weekly Replay newsletter, you've already seen that our blog has a new home: Courtside. If you don't subscribe to Weekly Replay, why not subscribe now so you can get cool news like this delivered right to your inbox? 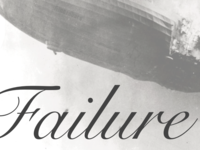 We've used a few blogging systems over the blog's history, and they've served us well. 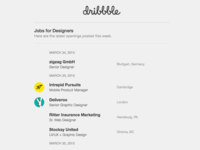 We have some plans for the future, though, which made us realize that it should be built right into dribbble.com, and that's exactly what we've launched now. 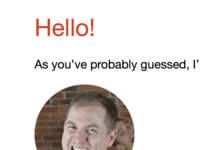 All the great stories about you and your work, from the cool meetups you're organizing to highlights of the great work out there to interviews with great designers and more. Stop reading this and go check it out! Thanks to @Dan Cederholm and @Adam Darowski for their top-notch design work on this project.